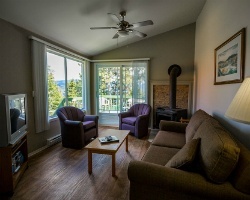 Experience the natural beauty of Canada at *Les Gites du Fjord*! 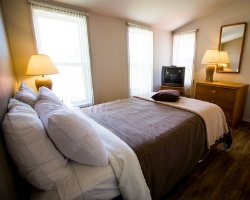 Secluded in within a national park, the company here includes lakes, rivers and the like. Hiking, kayaking and whale watching are activities guests can enjoy on-site in the summer, and in the winter, ice fishing is a great option. You can ski nearby at Mont-Edouard! In close proximity to the resort, horseback riding and fishing can be experienced. French culture is also yours to experience just a little farther away! 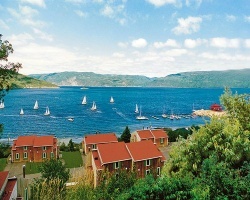 For more information or to make an offer, visit www.lesgitesdufjord.com. RTU in perpetuity! 1st reasonable offer will be accepted. Experience all that this beautiful Canadian resort has to offer! Lots to see & do! Enjoy getaways every even year in week 35! Make an offer today!